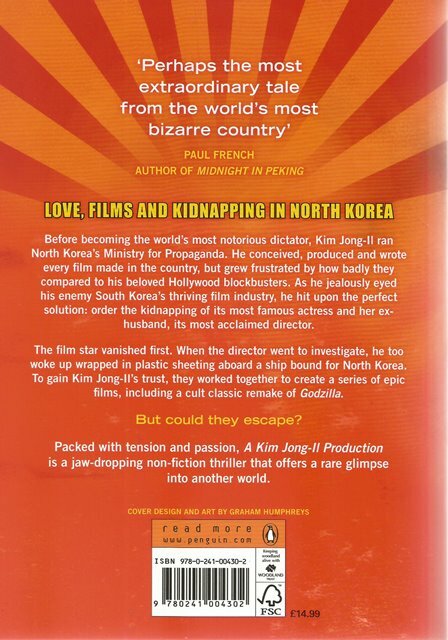 A Kim Jong-Il Production by Paul Fischer is a non-fiction thriller with a plot so jaw-dropping even Hollywood couldn't make it up. Before becoming the world's most notorious dictator, Kim Jong-Il ran North Korea's film industry. He directed every film made in the country but knew they were nothing compared to Hollywood. Then he hit on the perfect solution: order the kidnapping of South Korea's most famous actress and her ex-husband, the country's most acclaimed director. 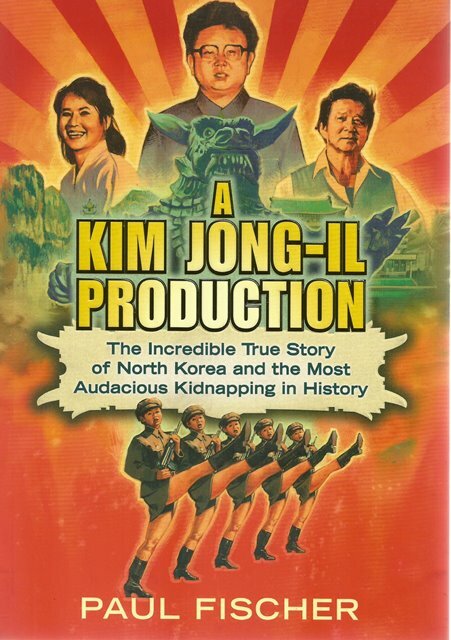 In a jaw-dropping mission the couple were kidnapped, held hostage and then 'employed' to make films for the Dear Leader, including a remake of Godzilla. They gained Kim's trust - but could they escape?